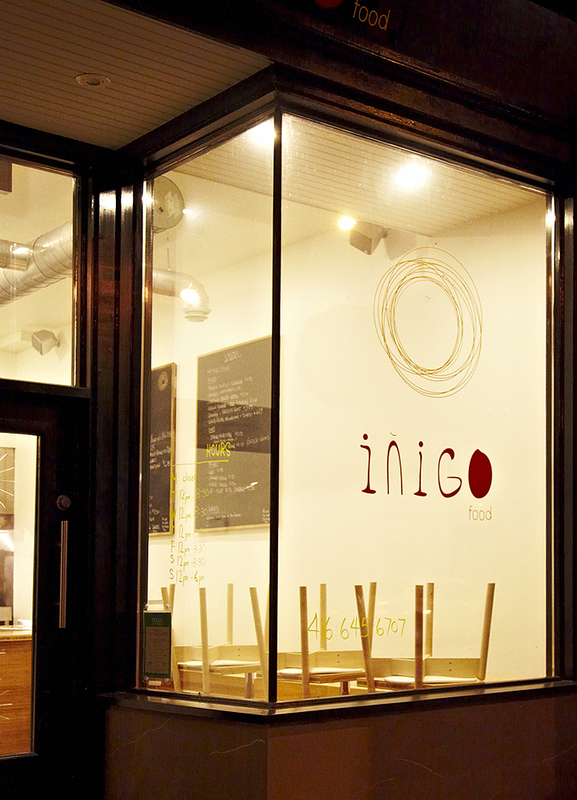 Inigo Food is a Queen West takeout spot at the southern end of Trinity-Bellwoods Park offering a unique take on the Portuguese churrasqueira. 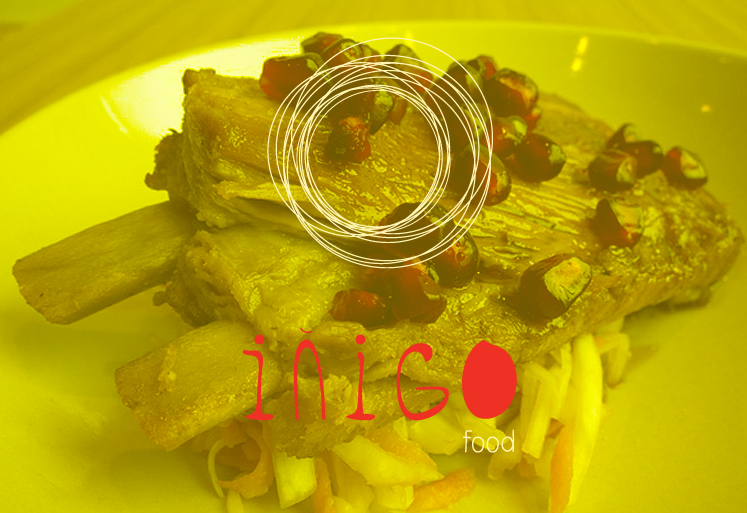 The playful café-sized space espouses a fresh and welcoming vibe and features a simple menu with something for everyone. From free-range, grain-fed chicken to braised venison with apples and currants, chef Carlos Hernandez doesn’t disappoint. 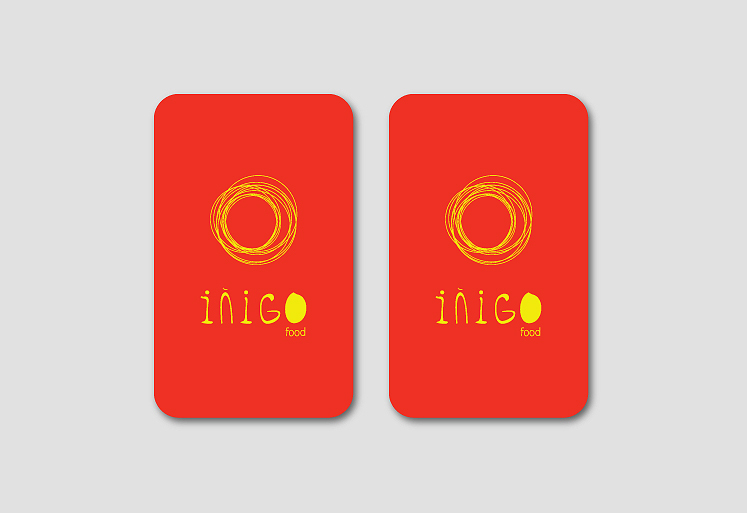 typotherapy worked closely with chef Carlos Hernandez to develop the brand identity for the restaurant. As a result, an adaptable, unique logotype with a playful typographical presence, and a marquee that depicts a playful interpretation of a spark was created. 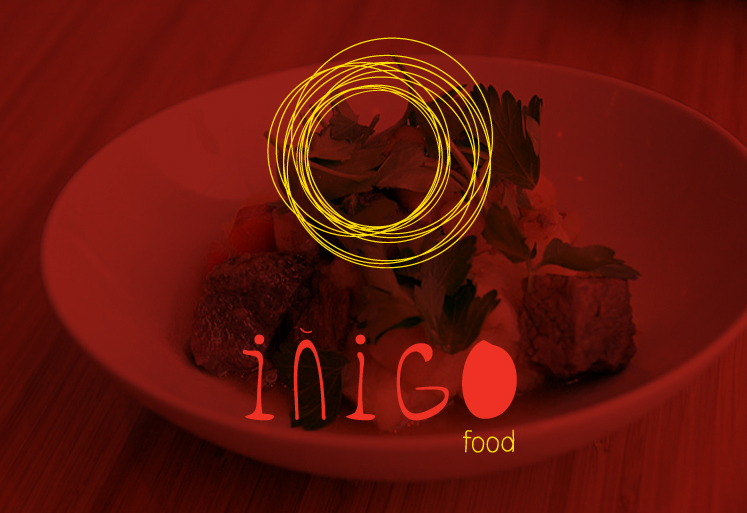 The restaurant instantly received rave reviews and received many accolades among Toronto’s foodie seen.